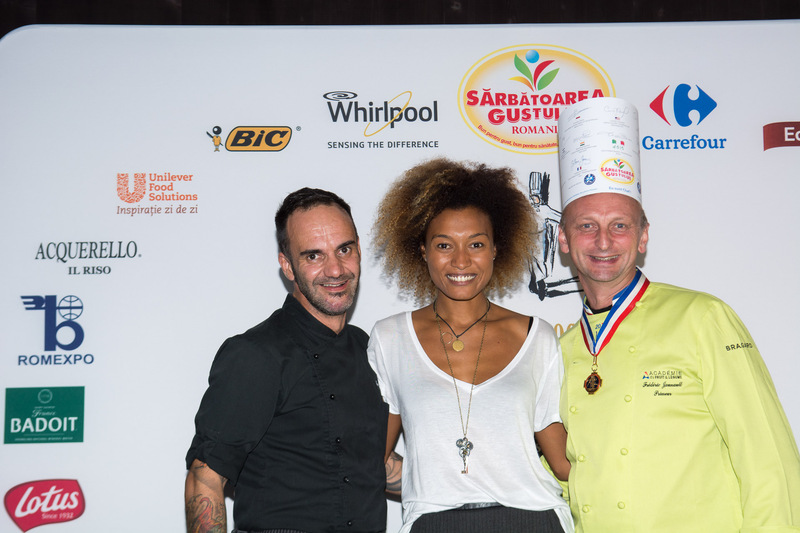 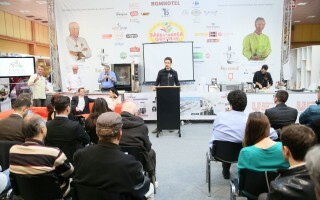 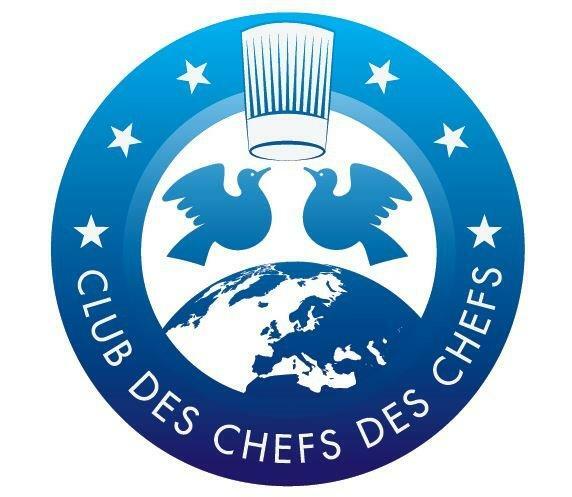 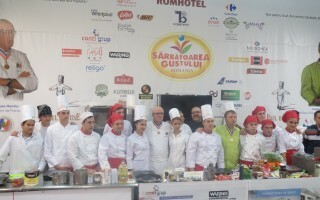 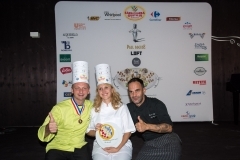 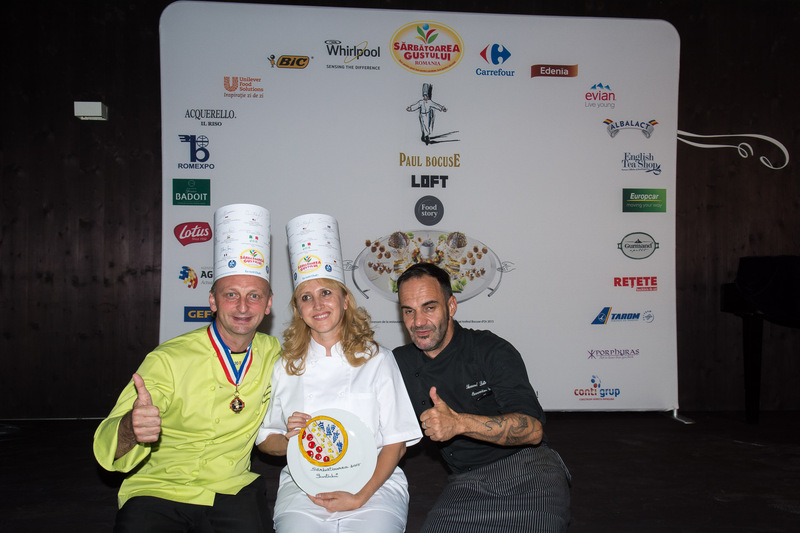 Chef Laszlo Szabolcs, Chef Petrisor Tanase, Chef Costel Dumitru, Chef Viorela Dumitrana. 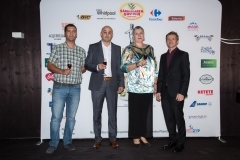 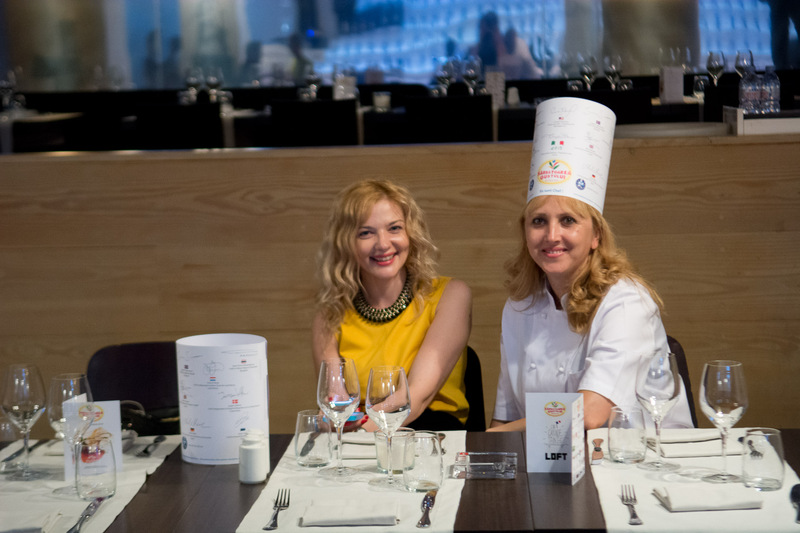 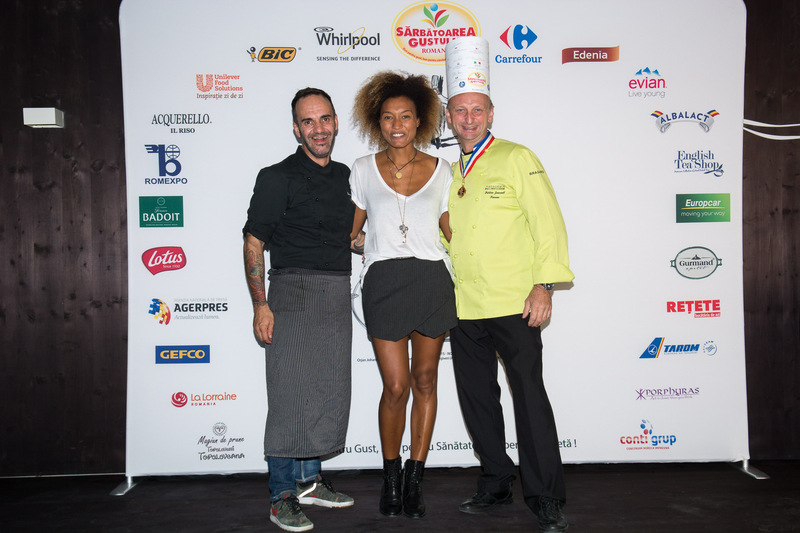 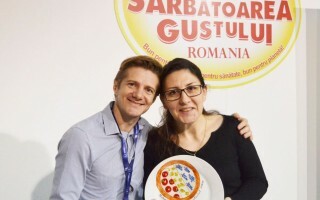 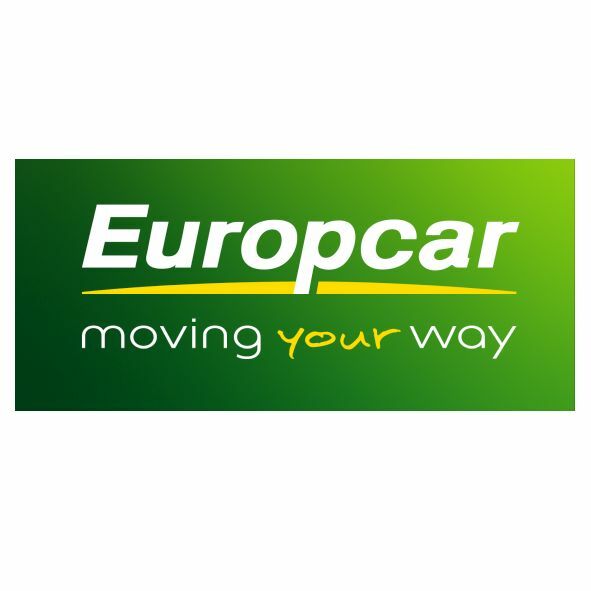 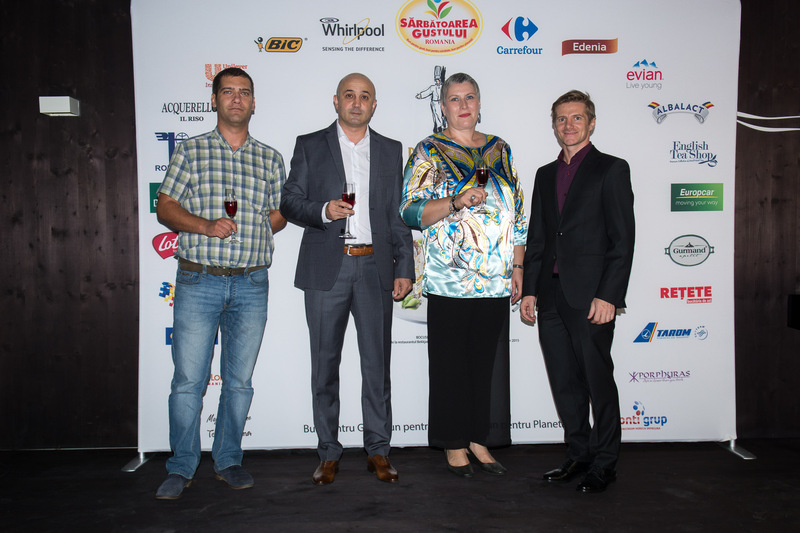 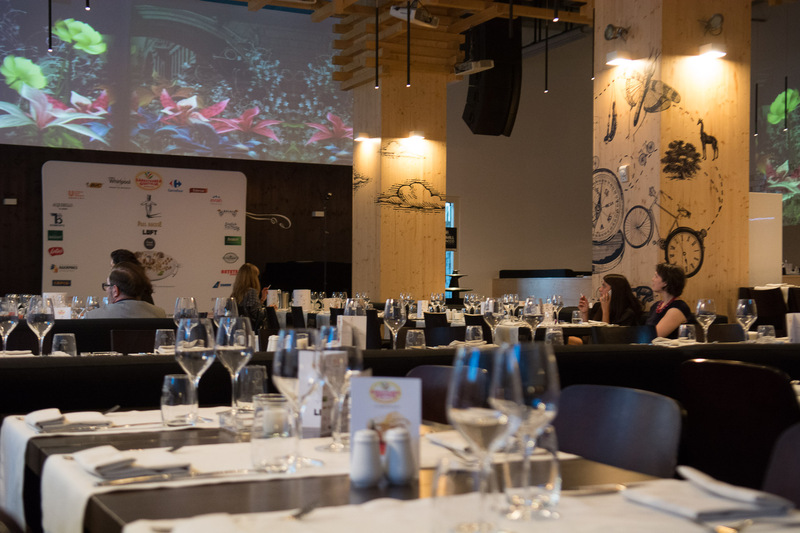 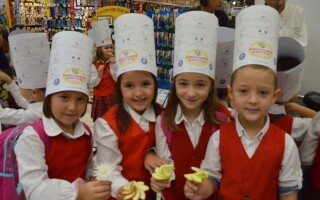 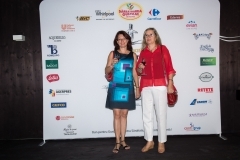 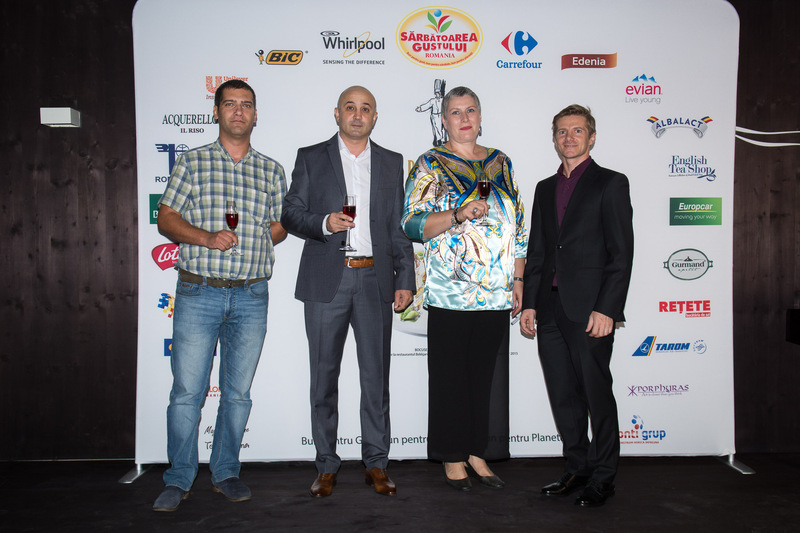 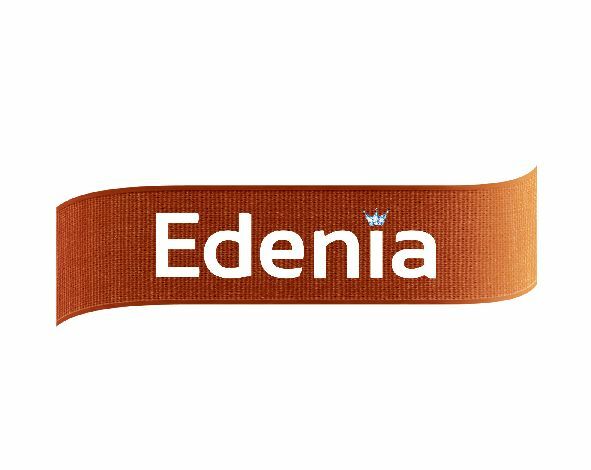 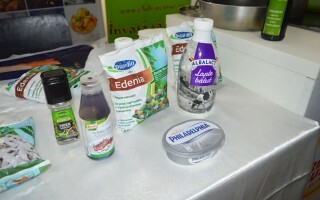 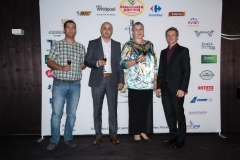 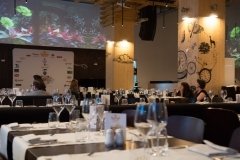 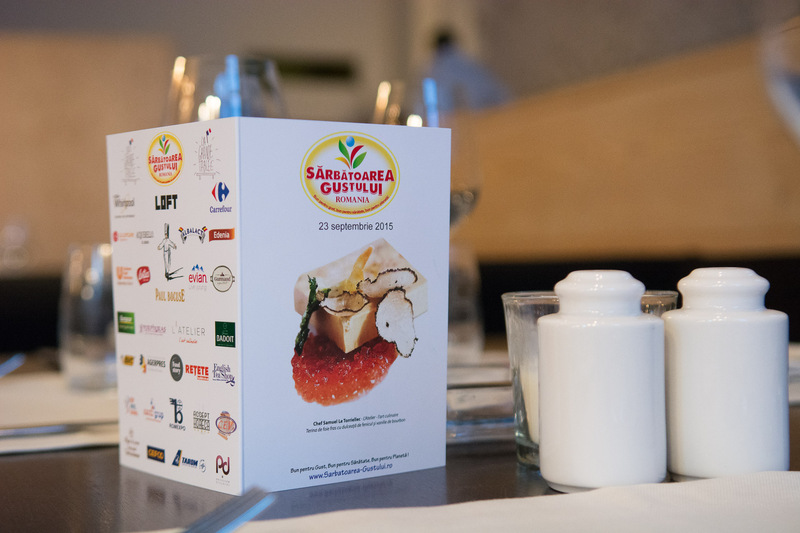 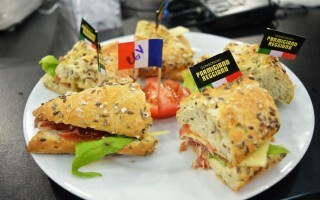 – Partenerii festivalului : Loft, Carrefour, Whirlpool, Edenia Foods, Unilever Food Solutions, Gurmand Apetit, Bic, Evian, Albalact, Lotus, English Tea Shop, Vinurile Paul Bocuse, La Lorraine, Acquerello, Porphyras, Europcar, Romexpo, Tarom, Conti Grup, Gefco, Sonimpex Topoloveni. Pur.